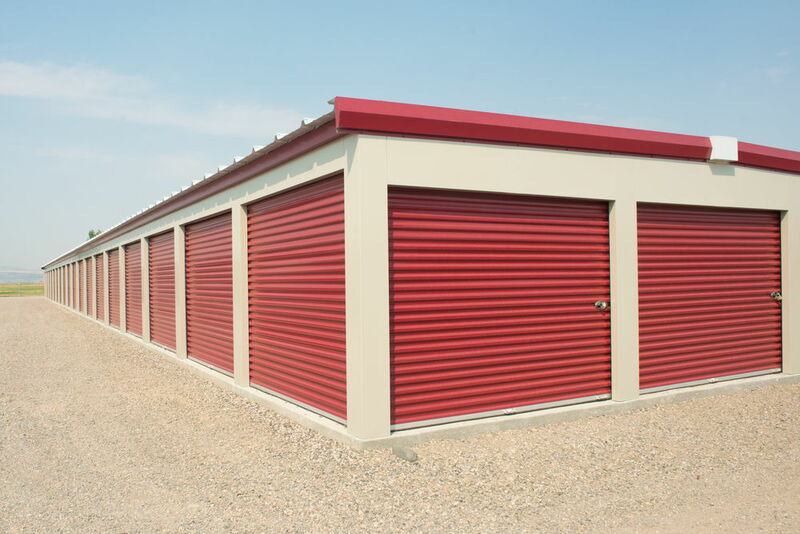 At any time in your life and for any given reason you might require a safe storage facility that you can absolutely trust and rely on. At a time like this there is only one company to call; Blackfriars Removals on 020 3318 3039. We have fantastic Blackfriars storage facilities and we make it our aim to fully satisfy the requests of our customers, no matter how specific. We have a range of storage options available to you and can therefore store anything from a single item to an entire house worth of possessions. 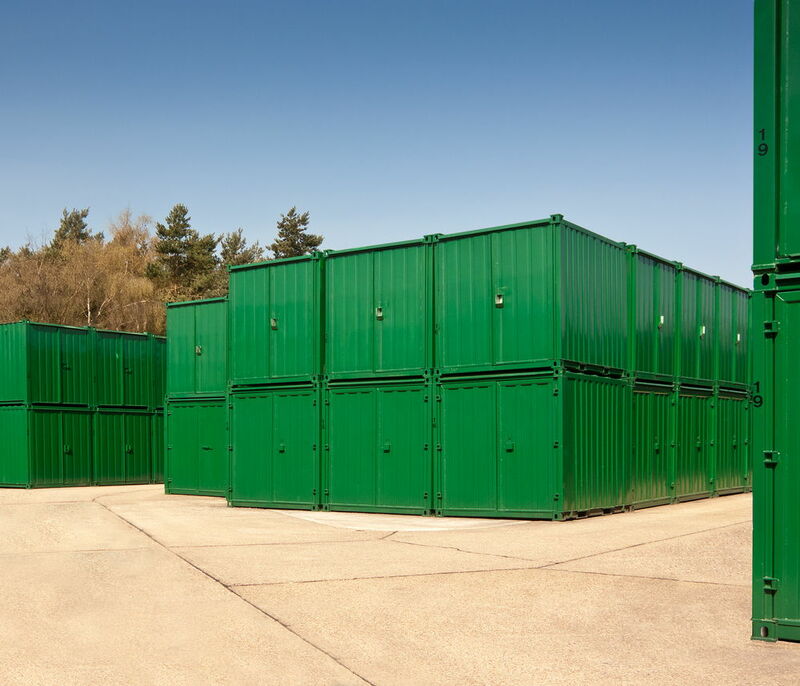 If you require an EC4 self-storage unit then we believe we can help. If you have any questions about the specifics of your request then we recommend that you contact us so that we can talk through your personal query in detail. Our number is 020 3318 3039. When you choose to put your possessions into storage you are placing a lot of trust into the hands of your storage company. We understand this and we understand that you would like to have your eyes on your belongings at all times. Therefore, we have eyes on your belongings at all times and use the latest technology to keep everything safe. We don’t just make sure the EC4 storage units themselves are safe but we keep the whole facility safe with CCTV. We treat your belongings with the same pride and respect as we would our own, their safety and security are our number one priorities. We like you to feel that each of our services is perfectly designed for you. We want you to have complete peace of mind in choosing to leave your possessions with us. Of course it is not just theft that is a concern to the wellbeing of your possessions. We know that the elements can also be a big factor in how well your possessions survive. It is all very well knowing that your possessions will still be there when you come to collect them but it wouldn’t do to have them completely unusable. Damp can be really destructive, not to mention moths and other insects and creatures that could destroy your belongings. It is supremely important to us that the things you trust us to look after are in the same state when you collect them as they were when you left them with us. Another thing we like to do to make this easier is, where possible, making sure that you can check the way that your possessions are packed and left with us. We won’t move them unless we have to and we will always check with you first. We think it allows you to feel more secure if you know that your belongings aren’t being tampered with in any way. If you need any assistance getting your things to our Blackfriars storage facility then it might be worth investing in our other services. Our man with a van service gives you the size and the helping hand to transport your things from your home or office to our secure storage. For information on any of the other services we offer and how they can be of service to you please call us on 020 3318 3039. So if you ever find yourself in need of secure storage Blackfriars then you should know that we are the company for you. Blackfriars Removals will make sure you feel as safe using us as your possessions will be in our capable hands. Please don’t hesitate to give us a call on 020 3318 3039.